Protect your home from moisture damage with expertly installed, affordable gutters from Cochran Exteriors. Most people don’t give their gutters much thought, but they are an important part of any home’s water management system. They protect the roof, siding, foundation, and more—but only if they are functioning properly. If not, what would have been an affordable Indianapolis gutter replacement can lead to thousands of dollars in repairs. Since 2010, Cochran Exteriors has provided award-winning services, including gutter replacements. Our family-owned business uses top-rated products and provides expert installation on every job. We’re committed to protecting your greatest investment. Free Estimate: We’ll come to your home, take a look at your gutters, and provide a free, accurate quote. Competitive Prices: You don’t have to overpay for quality when you choose Cochran Exteriors. Expert Installation: Our team has more than 50 years of combined experience, so we can provide a flawless installation. Flexible Financing: Simple financing makes it easier to budget for the quality home renovations you need. Impressive Warranties: Our products and services are backed by an industry-leading warranty for your peace of mind. 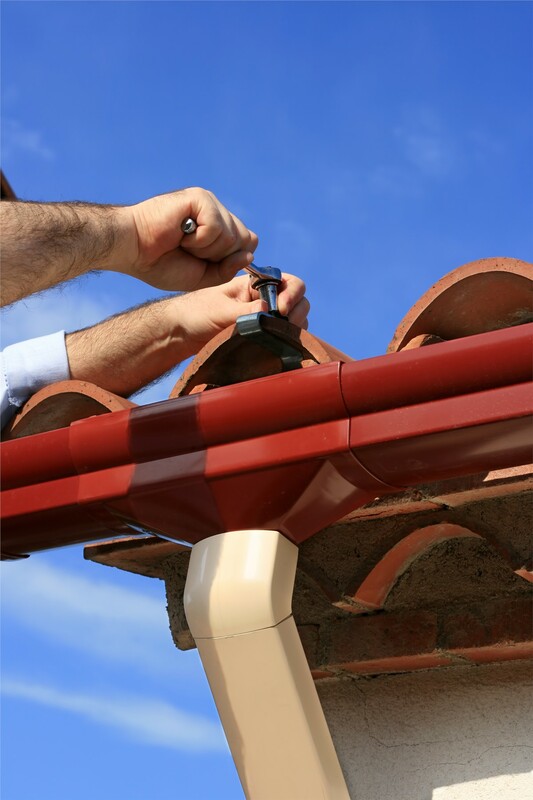 We offer gutters in a variety of materials, including copper, as well as gutter guards, and seamless gutters. If you suspect an issue with your gutters, don’t wait until damage has been done. 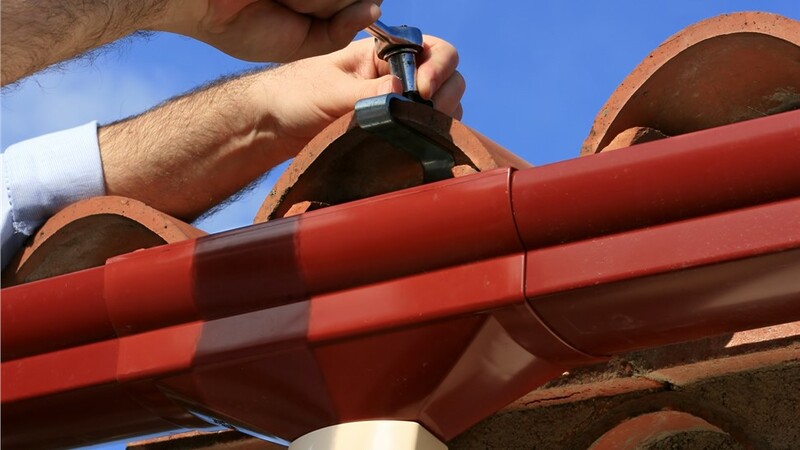 Contact us today for more information about our top-rated gutter services. Call Cochran Exteriors today, or fill out our brief online form now to schedule your in-home estimate.